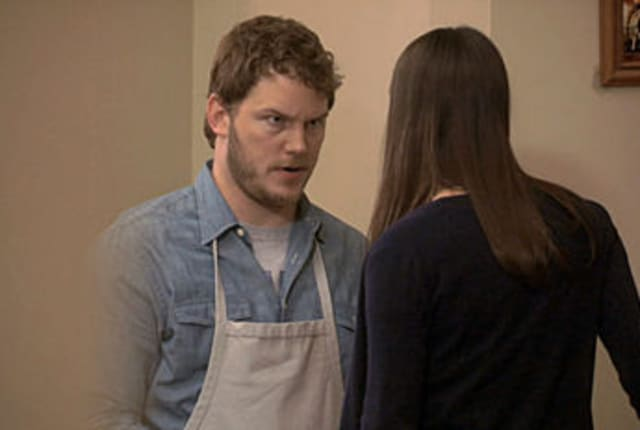 Watch Parks and Recreation Season 3 Episode 6 online via TV Fanatic with over 11 options to watch the Parks and Recreation S3E6 full episode. Affiliates with free and paid streaming include Amazon, Amazon prime, iTunes, Vudu, Netflix, YouTube Purchase, Streampix, Google Play, Hulu Plus, Amazon Prime, and Verizon On Demand. Leslie and Ron take a trip to Indianapolis this week. But the visit doesn't go well for the latter, or for Ann, who eventually shows up. Permalink: Skywriting isn't always positive.